No matter how heartbreaking it might be, a time will come when the memory disorder or dementia of your elderly loved one will progress on to a stage where taking care of them at home will become necessarily impossible. What will follow is the gut-wrenchingly painful decision to move the patient to a nursing home with residential memory care. In case you are dealing with a similar situation in Nacogdoches, TX, this blog post will help you understand the important things to consider when opting for a nursing home for your elderly loved one. Good quality care that preserves the self-respect of the patient, improves their quality of life, treats them with respect and encourages independent living is the defining trait of a great nursing home. Every patient is different, especially when it comes to those suffering from memory problems. Personalized care that is suitable to the needs, emotions, interests, abilities and unique qualities of the patient is necessary. Residential memory care also involves regular medical assessment and assistance as well as the presence of emergency support in case the need arises. Maintaining the patient’s dignity is of prime importance here. Opting for a nursing home for elders in Nacogdoches, TX is a daunting decision, one that will take you through a range of emotions including sadness, guilt, anxiety and even fear. However, the need of the hour is to engage yourself in finding the most suitable care facility for the patient. The first and most important factor to consider is the type and extent of care required by your elderly loved one. Consult with your doctor about the necessary medical assistance and draft a checklist of care and living requirements based on what you know of the patient’s lifestyle. This will give you a clear idea of the exact services needed from the nursing home. 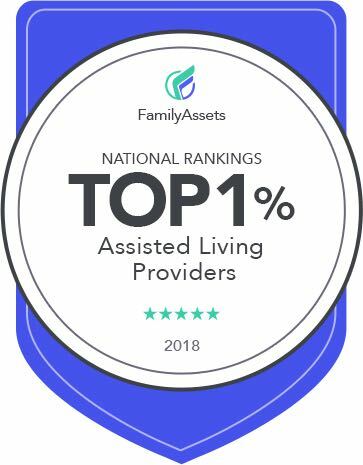 No matter how much you wish to provide the best of care and comfort for your loved ones, affordability is a major factor that you will have to factor into your decision. Find out about the cost of care charged by the nursing home and balance the same against your income and budget constraints to find the best solution. Also, examine the service quality, reputation, experience and licensing/certification of the nursing home to ensure you are placing your loved one under the best possible care. Keep the above factors in mind when opting for a nursing home for elders in Nacogdoches, TX.